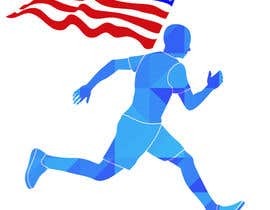 I need a design of a man running with the american flag. It doesnt have to be the same as the sample i made but it needs to be similar. 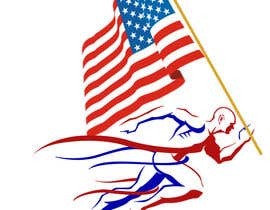 In addition to the logo I need the phrase "Run 2 Remember" under it. No I apologize. This is a simple project should take no more then 5-15min. Easy money.